• Navigation – user-friendliness, functionality, design and security. DayCape was given top marks, 5 out of 5 stars (Hooray!!) 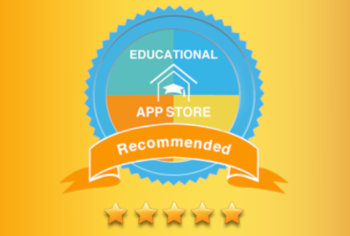 and this means that it has been certified by Educational App Store! A guarantee of quality to all teachers and parents looking for digital aids. This has truly made today a superday! Want more information? 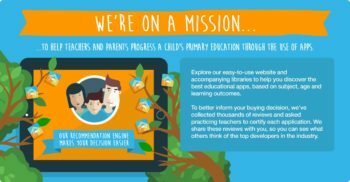 The full review is available at educationalappstore.com.